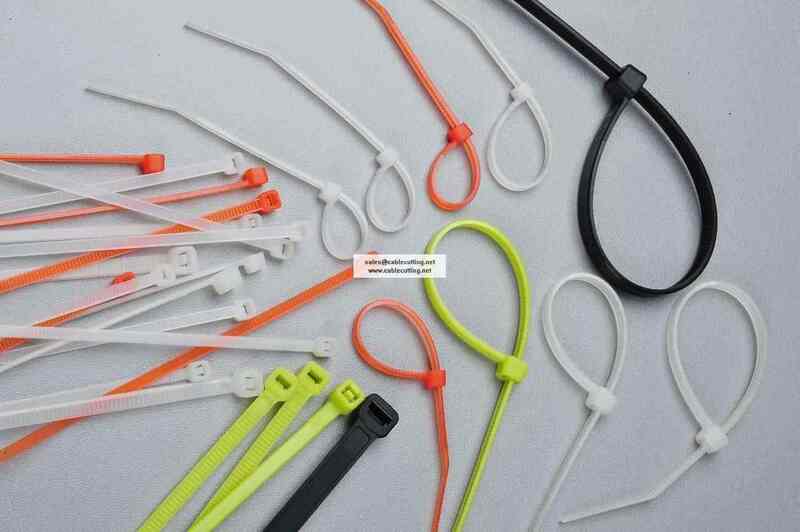 ﻿ Self-lock nylon cable ties - XIAMEN JINGWEI TECHNOLOGY CO.,LTD. 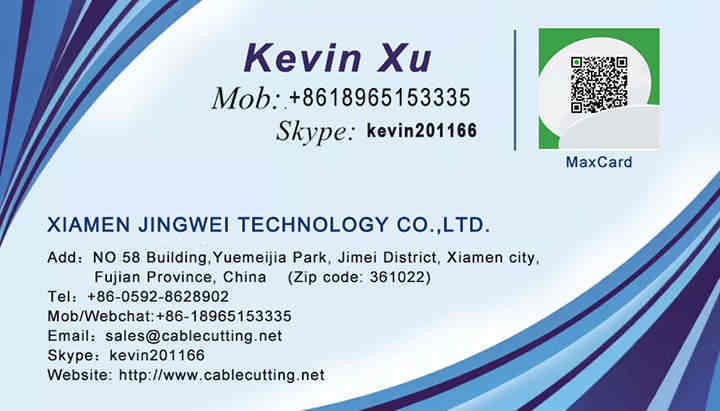 Material:Nylon 66,94-2 certificated by UL. 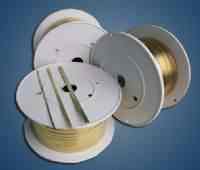 The manufacturing of nylon products in the process has been conducted for wet processing. Open after placing will reduce its long-term wet-processing results, it requested the sealed custody. Please cold period of the products at room temperature for a period of time after use. Nylon products placed after a period of time will be air oxidation, it will appear yellowish color is a normal phenomenon.